Men's fit warm-up jacket. Chest pocket. Two welt pockets. Snap front closure. Rib-knit collar, cuffs and waistband. Center back length: 28". Modern classic fit skirt. Four pockets: cargo pocket, cellphone pocket, side angled pockets. Elastic knit waistband. Length: 30". Modern classic fit. Three pockets: patch pockets, cellphone pocket. Button front closure. Logo buttons. Center back length: 41½". Modern Classic fit. Two set-in pockets. Mock wrap. Instrument loop. Center back length: 23". Modern classic fit. Five pockets: cargo pocket, slash pockets, back pockets. Elastic knit waistband with drawstring. Bungee I.D, badge loop. Tapered leg. Regular inseam: 31". Petite inseam: 28½". Tall inseam: 34". Modern classic fit. Cellphone pocket and chest pocket. Shirttail hem. Knit neckband. Front and back princess seams. Bungee I.D. badge loop. Center back length: 26". Modern classic fit. Two angled slit pockets. Logo label with bungee loop. Instrument loop. Front and back princess seams. Side vents. Center back length: 24". Men's fit. Five pockets: patch pockets, welt chest pocket, cellphone pocket, sleeve zip pocket. Logo label with bungee loop. Locker loop. Knit cuffs. Center back length: 27". Sizes: XS-5XL. Additional Charge for Sizes 2XL+. Fabric: 78% Polyester, 20% Rayon, 2% Spandex Twill. Adult lightweight pack-away nylon pullover with half-zip closure and reflective zipper tab, elasticized hood and sleeve openings. Front oversized kangaroo pocket and front zipper pocket that fold into a pouch. 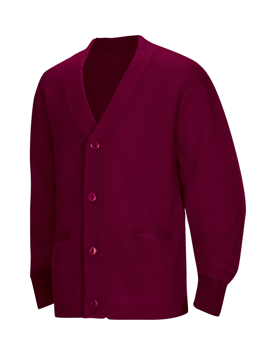 Adult unisex cardigan sweater, 100% acrylic flat knit has 5 button placket and two functional welt pockets. Machine washable, imported. 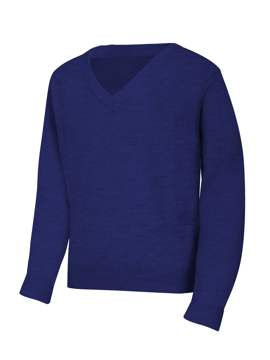 Unisex v-neck pullover sweater with half Milano stitch and turn-back ribbed cuffs, collar and hem. Adult no-pill zip front polar fleece jacket with two front pocket. 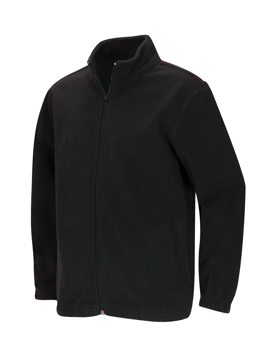 Half-zip no-pill polar fleece pullover with fleece-lined side pockets, open bottom hem and elastic sleeve cuffs. 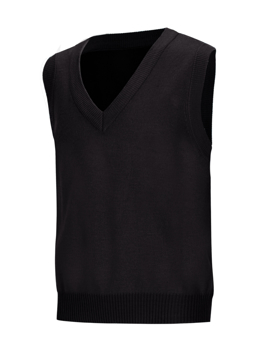 Unisex v-neck pullover sweater vest with half Milano stitch and turn-back ribbed v-neck collar, armhole and hem. No pill, easy care. 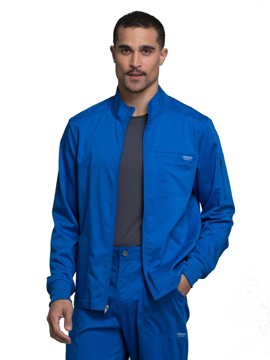 Men's flat-front pant with set waist and button-thru closure. 2 front and 2 rear pockets. 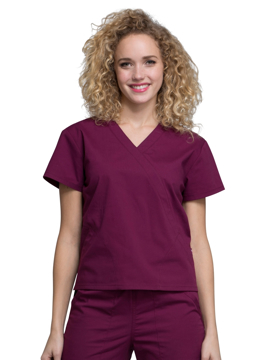 Soil-release treated poly/cotton twill holds color and releases stains with little or no ironing. Imported. Regular inseam: 32". Short inseam: 30". Tall inseam: 34". Girls jewel neck cardigan, button front. Feminine fit, zip-front polar fleece jacket with dyed-to-match zipper, two zippered side pockets, hemmed sleeves and princess seam detailing for shape. No pill, easy care. Hipster scooter that sits lower on the hip. Features a full back elastic waistband, decorative waist tabs, a box-pleat front, flat back, side zip closure, and built-in poly knit shorts. Men's flat-front short. 2 side pockets and 2 rear welt pockets, belt loops and a set waist. Inseam: 11". Boys flat front adjustable waist twill pant with button front closure, two pockets and back welt pocket. Boys flat front adjustable waist twill short with button front closure, two front pockets and back welt pocket. Boys husky flat front twill pant with back elastic, button front closure, two front pockets and back welt pocket. Girls low rise adjustable waist twill pant with button closure, two front pockets and a back welt pocket. Girls plus low rise twill pant with button closure, back elastic on waistband, two front pockets and a back welt pocket. Girls low rise flat front adjustable waist short. 2 front pockets and a back welt pocket with a front button closure. Junior low rise flat front short. 2 front pockets. Front button and zip closure. Juniors low rise twill pant with button closure, two front pockets and a back welt pocket. 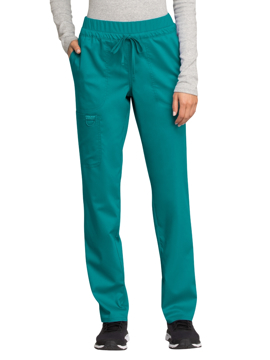 Flat front twill pant with button front closure, two front pockets and back welt pocket. 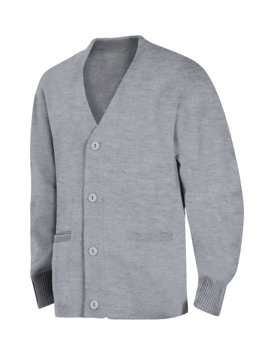 No-pill v-neck cardigan with half Milano stitch, dyed-to-match buttons, two welt pockets, ribbed cuffs and hemmed bottom. Toddler no-pill zip front polar fleece jacket with reflective zipper tab, elastic cuffs and waistband, and two side pockets. 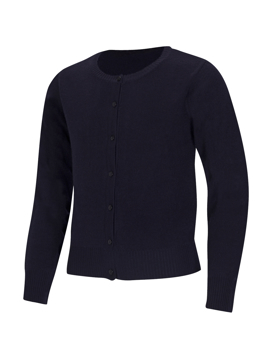 Youth sized unisex cardigan sweater. Acrylic flat knit has 4 button placket and two functional welt pocket. Machine washable, imported. Youth unisex moisture-wicking, stain-resistant, snag-resistant polo, matching ribbed collar, hemmed sleeves, three-button placket, dyed-to-match buttons and side vents. Imported. Youth lightweight pack-away nylon pullover with front half-zip closure and reflective zipper tab, elasticized hood and sleeve openings. Front oversized kangaroo pocket and front zipper pocket that fold into a pouch. 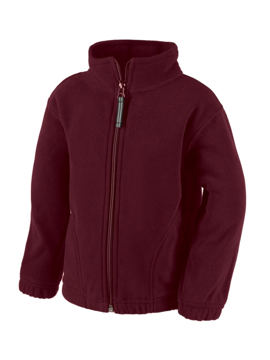 Youth no-pill zip front polar fleece jacket with two front pockets. Youth unisex combed cotton, ringspun pique knit polo, matching collar and banded sleeve, three-button placket, dyed-to-match buttons, reinforced shoulder seams and double-needle hem. Colorfast, easy care. Imported. Unisex v-neck pullover sweater vest with half Milano stitch and turn-back ribbed v-neck collar, armhole, and hem. No pill, easy care acrylic knit. Imported. 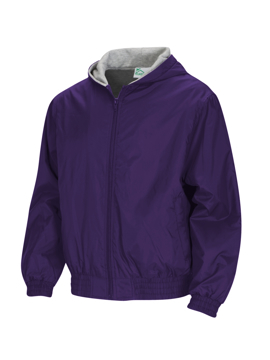 Youth-sized zip front water-resistant, hip-length nylon taffeta jacket is lined with lightweight brushed fleece, elastic waist and cuffs. Attached lined hood has elastic inset for a snug fit. 2 front zipper pockets. 1 inner chest pocket. Outer shell is 100% nylon, inside lining is brushed polyester/rayon/nylon fleece. Imported. Contemporary fit. Seven pockets: patch pockets, cargo pockets, back pockets, accessory pocket. Bungee instrument loop. Signature tonal woven label. Pop tonal topstitching. 4-way stretch. Resists wrinkles. Moisture wicking. Easy care. Regular inseam: 30½". Petite inseam: 28". Tall inseam: 33½". Contemporary fit. Seven pockets: patch pockets, cargo pockets, back pockets, accessory pocket. Bungee instrument loop. Signature tonal woven label. Pop tonal topstitching. Side vents. Straight leg. 17½" opening. Regular inseam: 30½". Petite inseam: 28". Tall inseam: 33½". Contemporary fit. Nine pockets: patch pockets, cargo pockets, back pockets. Knit elastic waistband. Bungee instrument loop. Signature tonal woven label. Pop tonal topstitching. Side vents. Tapered leg. 15" opening. Regular inseam: 30½". Petite inseam: 28". Tall inseam: 33½". Men's fit. Seven pockets: slash pockets, cargo pockets, back pockets, accessory pocket. Button waistband with drawstring. Zip fly front closure. Signature tonal woven label. Pop tonal topstitching. Straight leg. 16" opening. Regular inseam: 31½". Short inseam: 29". Tall inseam: 34½".